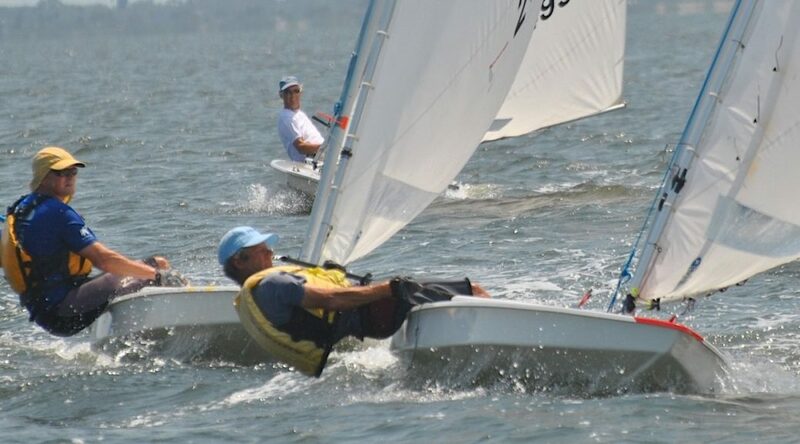 Congratulations to Chris Gates (Sunfish), Hal Gilreath (Laser), and Rob Downey (Portsmouth)! 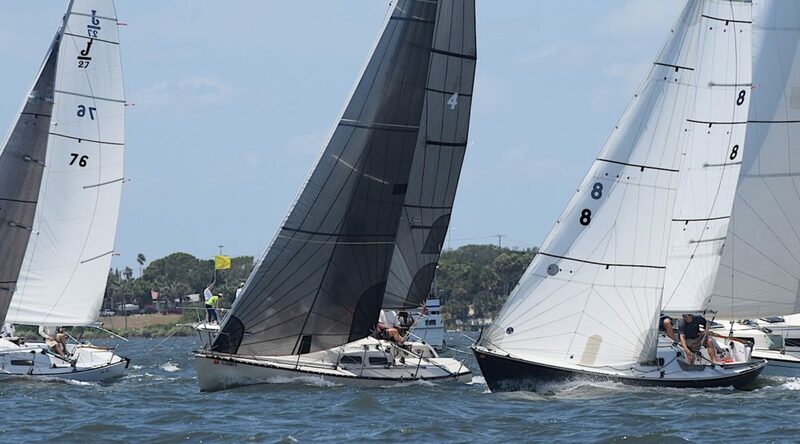 Just two more days until the start of MYC‘s Fall Race Week! 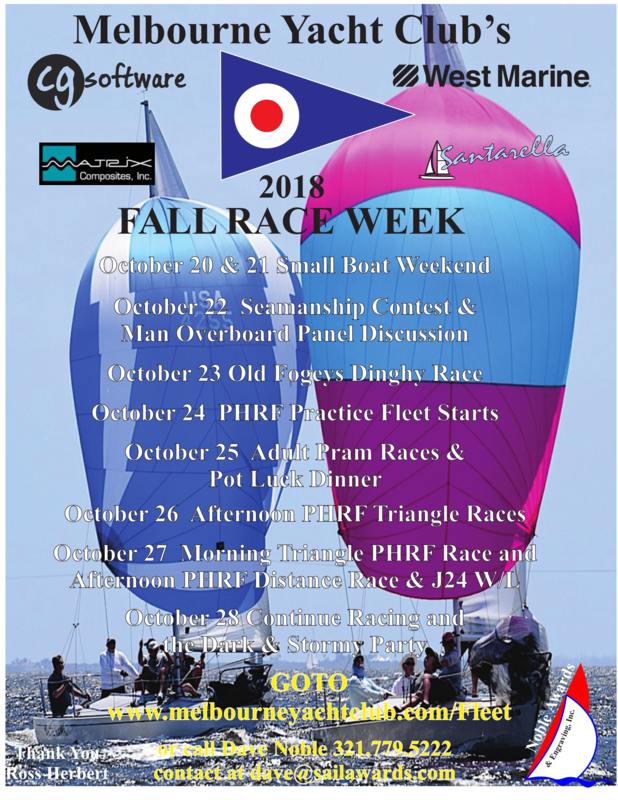 Things kick off this Saturday, Oct. 20th, with the Small Boat Regatta. Registration begins at 9:00 am, and the first warning will be at 12:30 pm. A dinner will follow after racing concludes on Saturday. The second day of racing will begin on Sunday with the first race at 11:00 am. Awards will follow at MYC at 3:00 pm. 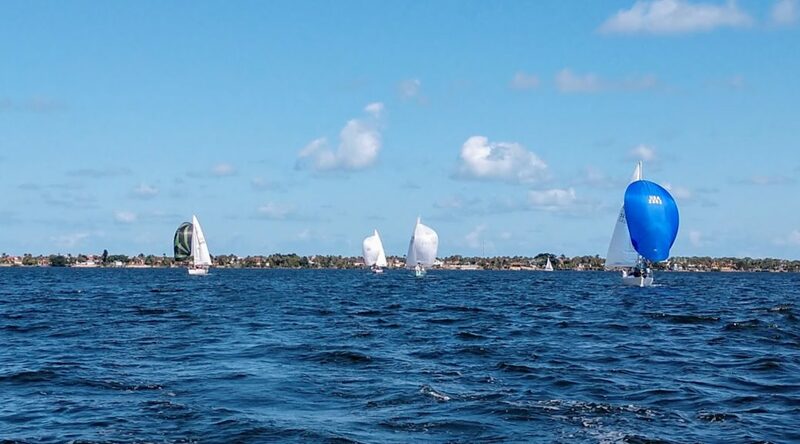 If you have a sailing dinghy, you should not miss this event! More activities follow all week, and conclude with the Big Boat Regatta next weekend. Don’t miss it! 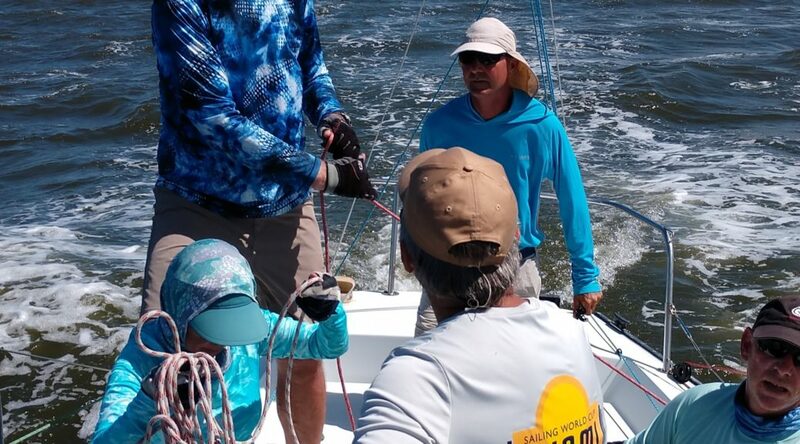 MYC’s Fall Race Week is rapidly approaching and both crew and skipper’s alike are scrambling to get ready. 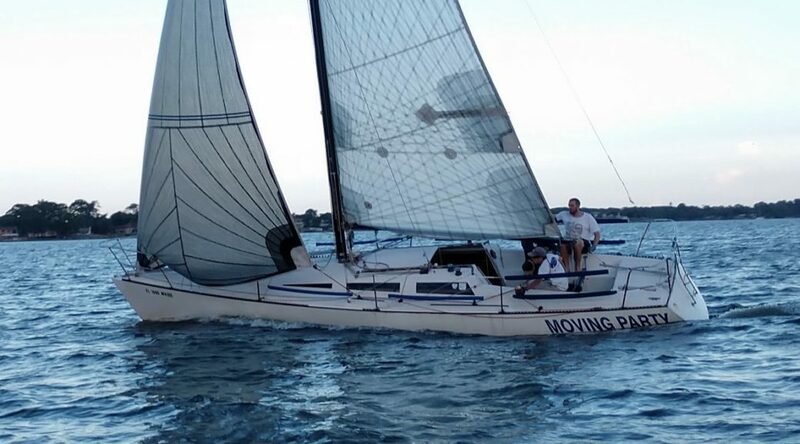 MYC has asked that we offer a way to for boats and crew to find each other. If you find yourself in need of a ride for the regatta, please add a comment below with some information about yourself and how you can be contacting. Skipper’s in need of crew should do the same. Hopefully this will prove useful for matching available crew up with undermanned boats. Thanks to Pam Vanderveer for the pictures from Sunday’s racing! Pam Vanderveer got some really nice pictures of the racing on Sunday.